• Throw of the hook: 1-1/4"
Mortise lock with 100% stainless steel mechanism. This model can be installed on steel, aluminum, or wood gates. 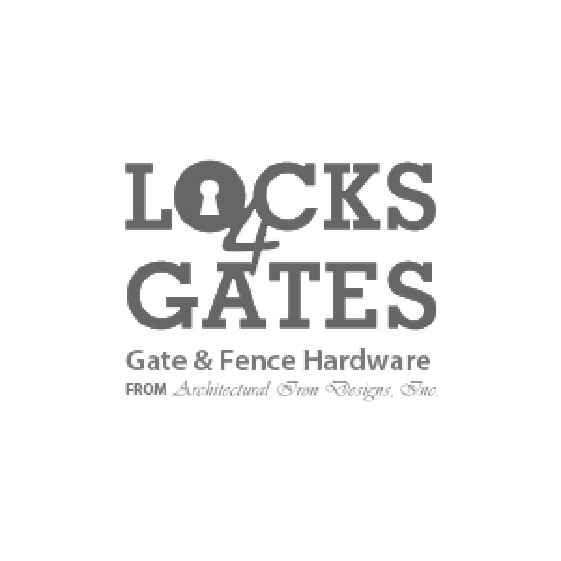 The combination of the hook (dead bolt) with the SHKM keep provides a secure anchoring of your gate while preventing the gate from being pried open as the dead bolt’s “hook” locks into the keep’s anchoring plate.